William Dean Warren, was born on September 28, 1946, to Homer and Polly (Buhrmaster) Warren and raised in the Altoona, Iowa area, graduating from Altoona High school in 1964 and then attended Grandview College and Drake University. Bill married Kathleen Gilbert on June 6, 1970. The couple made their home in Mitchellville and later moved to the Webster City area, where they raised four children together. Bill worked as a truck driver for Roadway Express for 35 years until his retirement. During his retirement, Bill enjoyed working for the Truck Driving/Diesel Mechanic School of Iowa Central Community College. Bill had an amazing personality and made friends everywhere he went, sharing his loving heart with everyone. He enjoyed Nascar races, antique auctions and traveling with his wife. Bill loved Jesus with all his heart and knew that he would someday be listening to gospel music in heaven. Bill left this earth for his heavenly home on Tuesday August 7, 2018, after a long battle with sarcoidosis of the lungs, at the age of 71 years. He was preceded in death by his parents; granddaughter, Arrow Rose Nebola and brother-in-law, Ted Weisenburg. Bill is survived by his wife, Kathy; children: Katie Handsaker (Jay) of Cedar Falls, Sarah Jensen (Mike Ryerson) of Eagle Grove, JD Nebola (Tammy) of Collins and William Daniel Warren (Teresa) of Grimes; grandchildren: Taylor Nuehring (Nathan), Alex and Ella Jensen, Tate and Tyler Hermansen and Azlin Nebola; sisters, Carol Ann Tracy (Gary) of Des Moines and Norma Jean Marvin (Rodney) of Altoona; sister-in-law, Caroline Woollums of Madrid; brother-in-law, C. Criss Gilbert of LaCross, WI and many nieces and nephews. 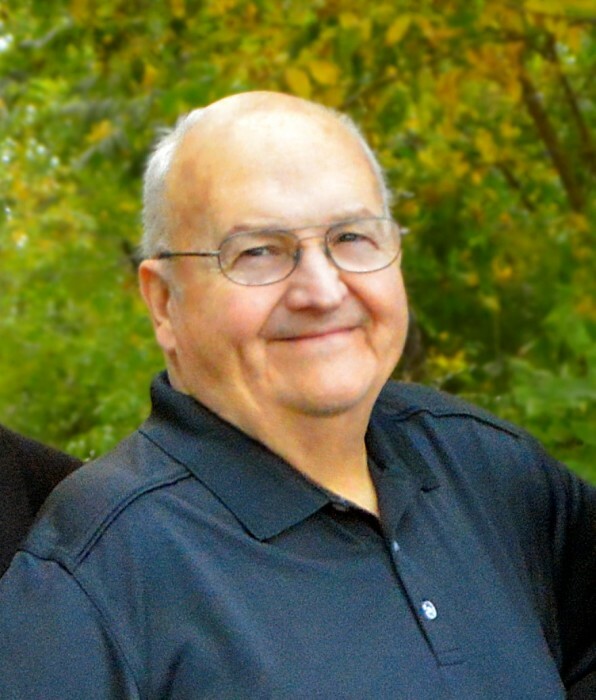 Memorial Services for Bill will be held on Sunday, August 26, 2018, at Evangelical Lutheran Church in Eagle Grove at 1:00 p.m. with Pastor Jason Cooper officiating. Burial will be held at a later date. The family would like to thank the staff at Mercy Medical Center Merced, CA and especially the staff of the ICU.